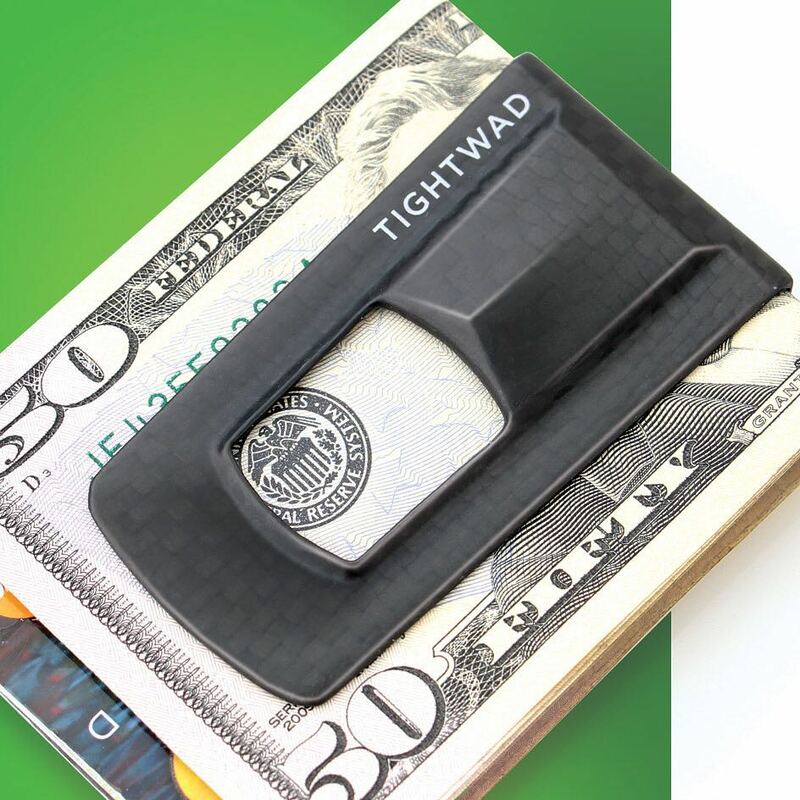 The TIGHTWAD Money Clip will eliminate your need for a wallet! 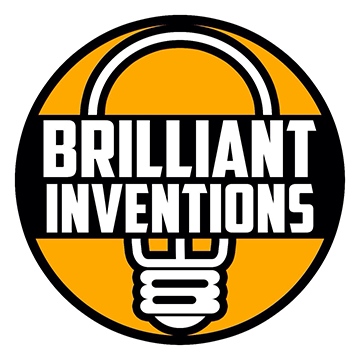 It has a patented aperture design, making it extremely easy to use and access your money. Unlike traditional money clips, the TIGHTWAD allows you to carry both cash and cards! It can carry up to 5 cards and 10 bills! 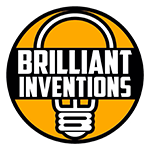 If you plan on using the TIGHTWAD for bills alone then you can store up to 50 bills! Even with everything it can carry, the TIGHTWAD will still have the thinnest profile available, letting you switch from bulky wallets to a slimmer and more convenient option. Thanks to the TIGHTWAD’s awesome design, it’s completely flat and it doesn’t need a tall flared up lip like traditional money clips, making the design slimmer and more convenient. The large surface area of the TIGHTWAD provides RFID and NFC blocking security protection to provide peace of mind. You can choose between different options with the TIGHTWAD. There is stainless steel, carbon fiber, and different graphics and styles. This minimalist money clip/wallet is also incredibly lightweight! The carbon fiber version is only 8 grams while the stainless steel version is 21 grams! That’s super light! The carbon money clip is made from 100% high modulus carbon fiber. The stainless steel versions are formed from heat-treated material. It’s no wonder the TIGHTWAD was 100% Kickstarter funded!